No snow? 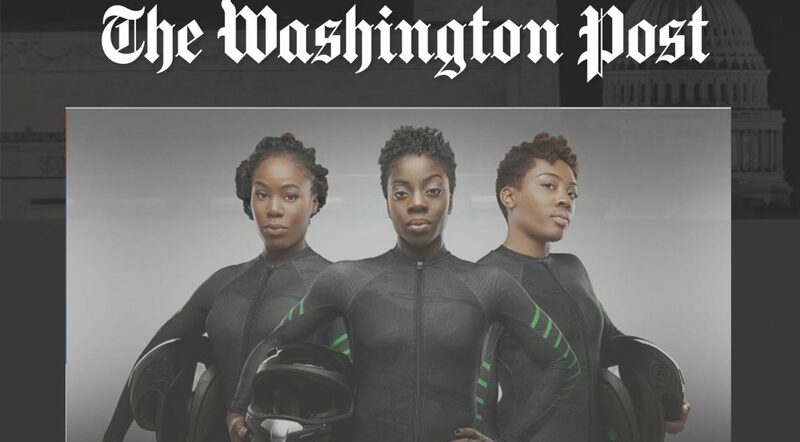 No problem, say three Nigerian track stars who are hoping to follow in the footsteps of Jamaica’s famous bobsled team and field one of their own in time for the 2018 Winter Olympics in PyeongChang, South Korea. “I kind of had Olympic fever again,” Seun Adigun told CBS News in an interview that aired Saturday morning. 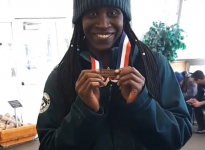 The sprinter, who competed for Nigeria in the 2012 Summer Olympics in London, said she got the idea while watching the the 2014 Olympics and saw former track and field athletes who had transitioned to winter sports. 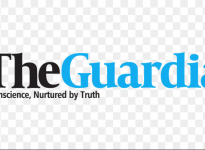 “I figured, you know, I think I can try this,” said Adigun, who now lives in Texas. 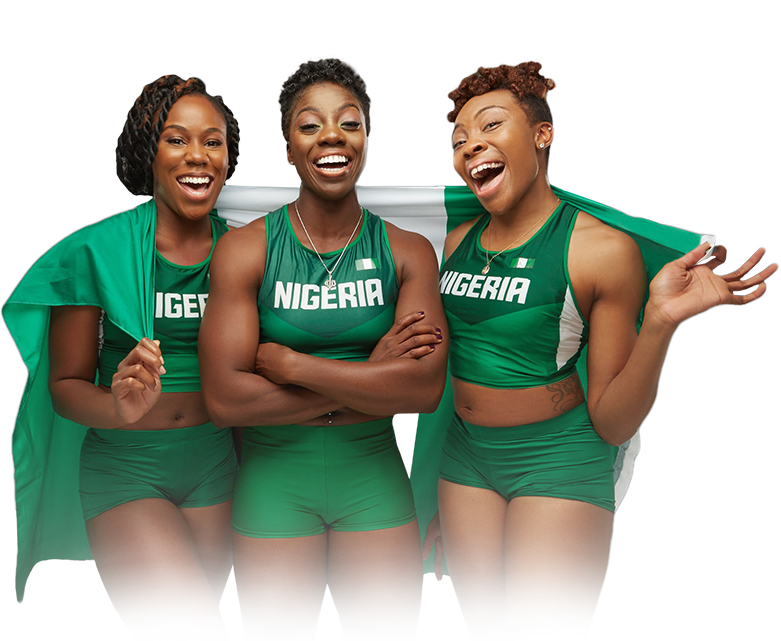 And so she found two fellow Nigerian sprinters, Ngozi Onwumere and Akuoma Omeoga, and formed the trio that finds itself very much following in the footsteps of what the famed Jamaican bobsled team accomplished nearly 30 years ago.